ABC Reprographics provides professional book printing in Denver for all your publication needs. 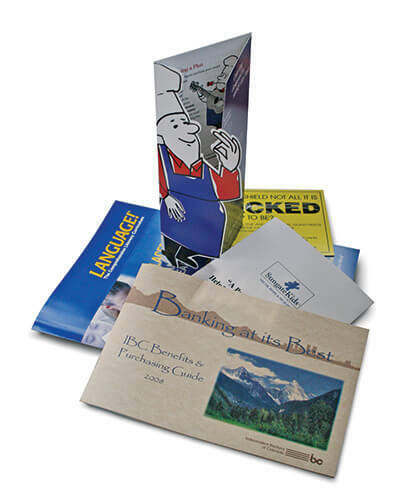 We have a variety of options for booklets as well, including a variety of covers, paper stock and colors. Our friendly, knowledgeable and skilled staff can create the design for you. Otherwise, we can print your booklets from files you provide us. Editing services are also available.